But by that time, Bianchi and Buono had gone way beyond mere strangulation. They would carry out horrific torture on their victims, including electric shocks, injecting them with drain cleaners and violating them with various objects. Then, in February 1978, with the police no closer to solving the case, the murders suddenly stopped. Investigators did not know it at the time, but the murderous pair had split up, with Bianchi moving to Bellingham, Washington. But having gotten away with eight murders, Bianchi just could not restrain himself. 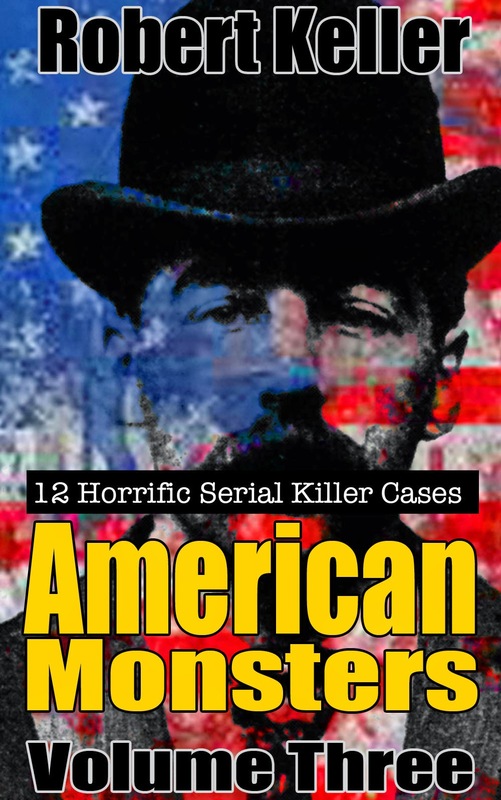 In January 1979, he strangled two Western Washington University students and was promptly arrested. 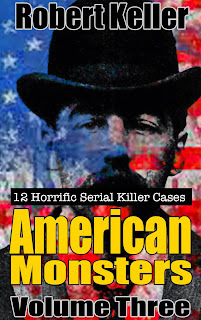 Under interrogation, he eventually confessed to the killings and also to the “Hillside Strangler” murders. Bianchi and Buono were tried separately with each earning a life sentence, Buono in California and Bianchi in Washington. Angelo Buono died of a heart attack in prison on September 21, 2002. 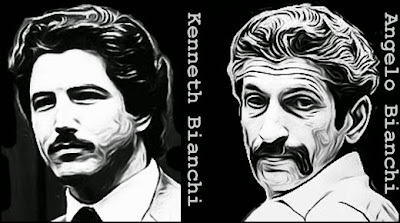 Kenneth Bianchi is incarcerated at Washington’s tough Walla Walla prison, where he will remain for the rest of his natural life.